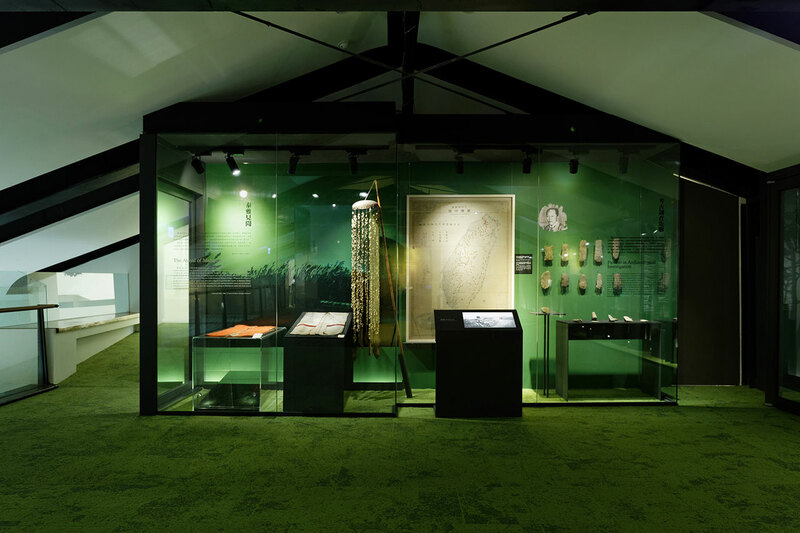 “Discovering Taiwan”, which opened its doors in November of last year, is a permanent exhibition at the National Taiwan Museum that draws from the Museum’s collections as well as the history and culture of the island’s indigenous populations and the institution’s Japanese founders in order to celebrate both Taiwan’s rich natural and cultural heritage and the Museum's centenary. 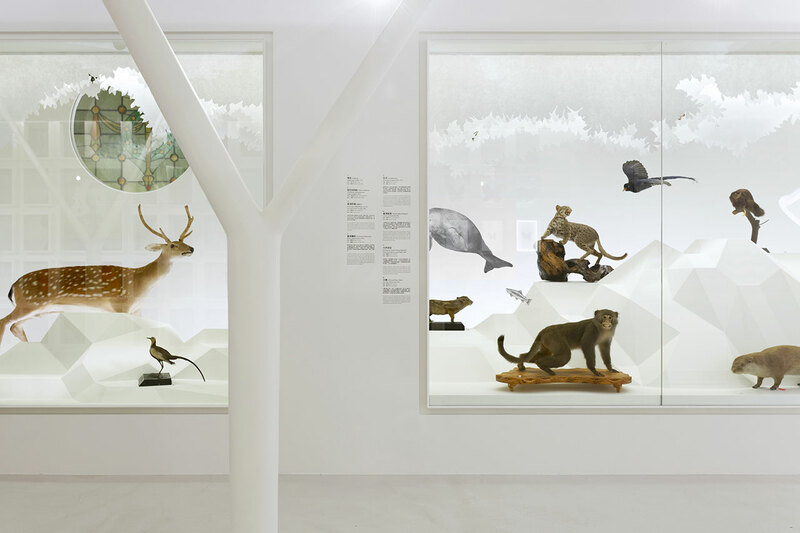 Featuring 265 of the most important pieces from the Museum’s anthropological, zoological, geological, paleontological and botanical collections, displayed alongside sculptural, video and sound installations by contemporary Taiwanese artists, the exhibition was designed by Studio TING as an immersive experience where Taiwan’s heritage is transformed into a conceptual landscape that visitors are invited to explore. 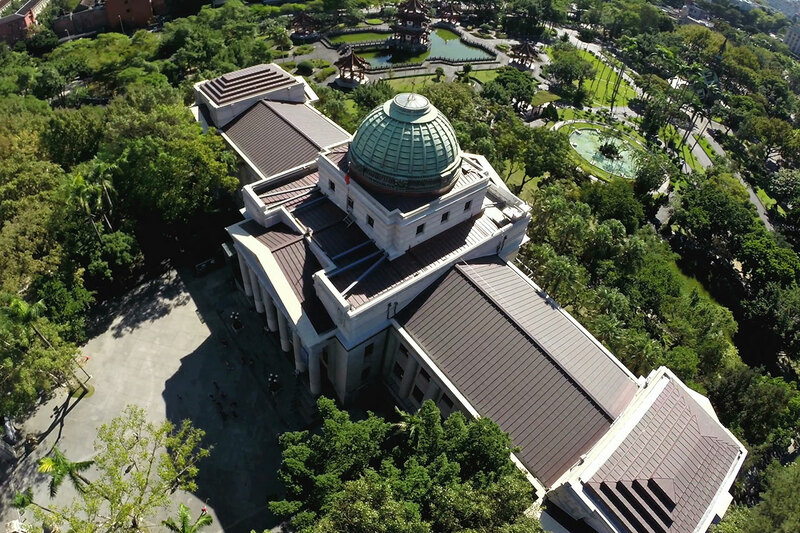 Taking over the entire top floor of the Museum’s neoclassical building, which was inaugurated in 1908 during Japanese colonial rule and constitutes Taiwan’s first museum, the exhibition is divided into three thematic sections that reflect the building’s layout. 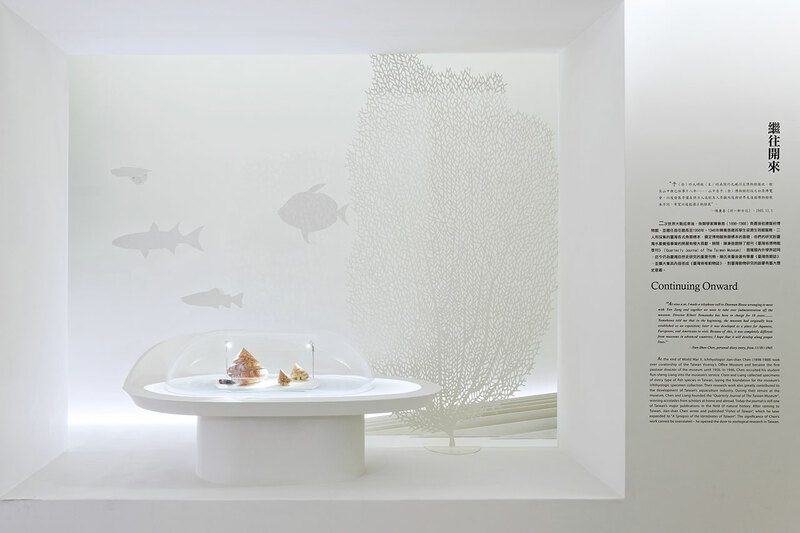 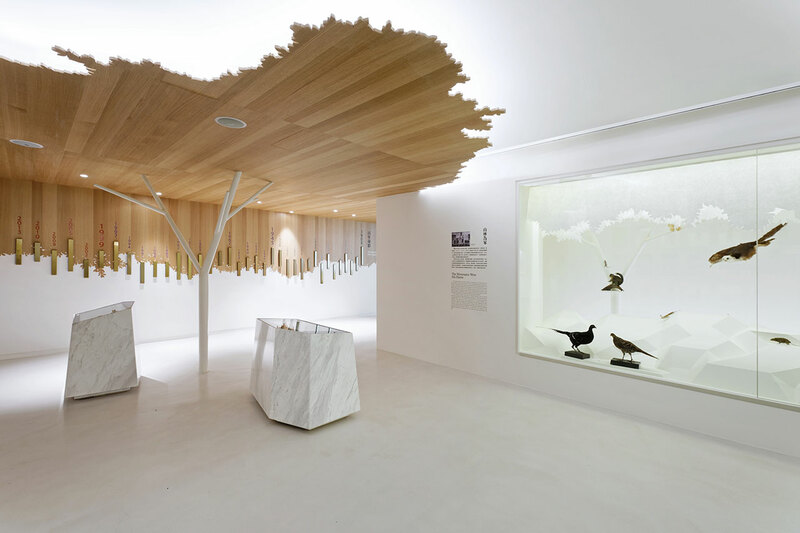 Conceived and set up by Studio TING’s team of scientists, architects and designers in collaboration with the Museum's curators and researchers, the three spaces have been transformed into stimulating vivariums where nature is re-imagined through a graphical language of abstraction and elucidation. 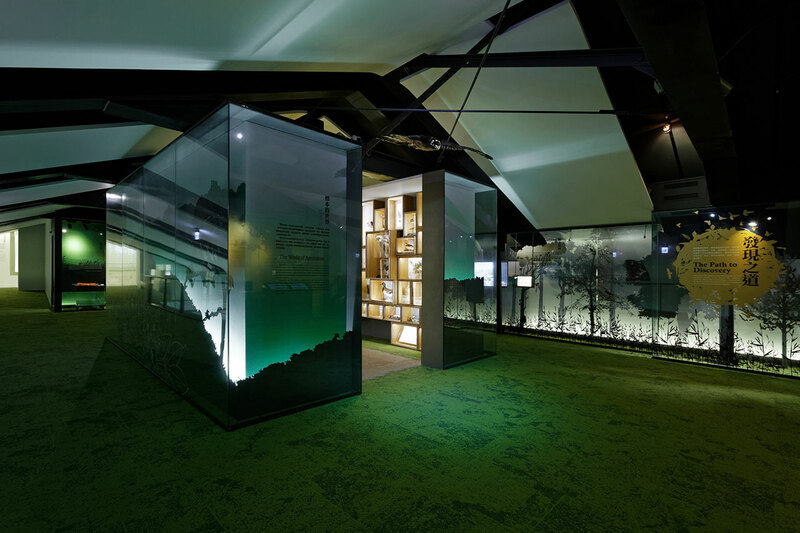 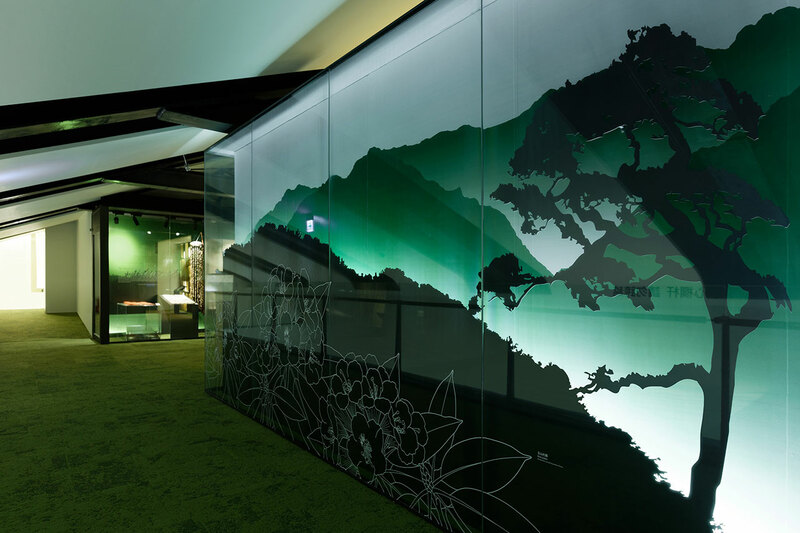 Differentiated by a distinct colour and soundscape, each section plunges visitors into a mesmerizing scenery where they can embark on an exploratory expedition of knowledge. 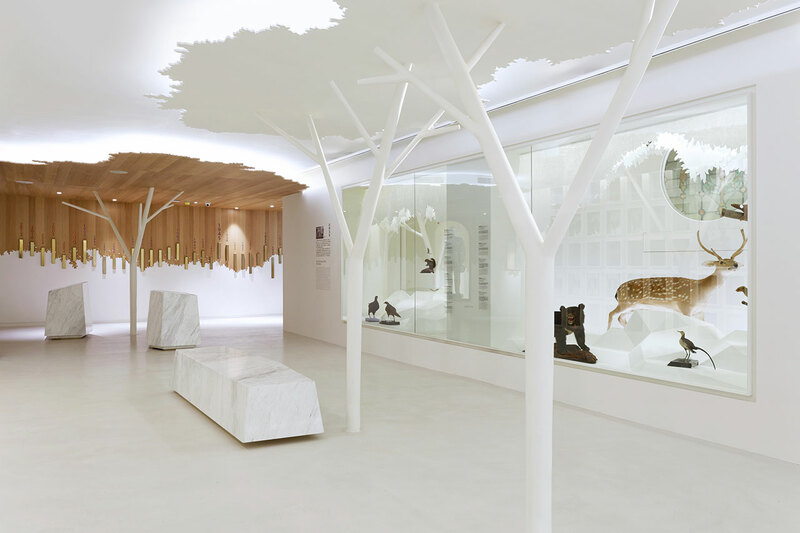 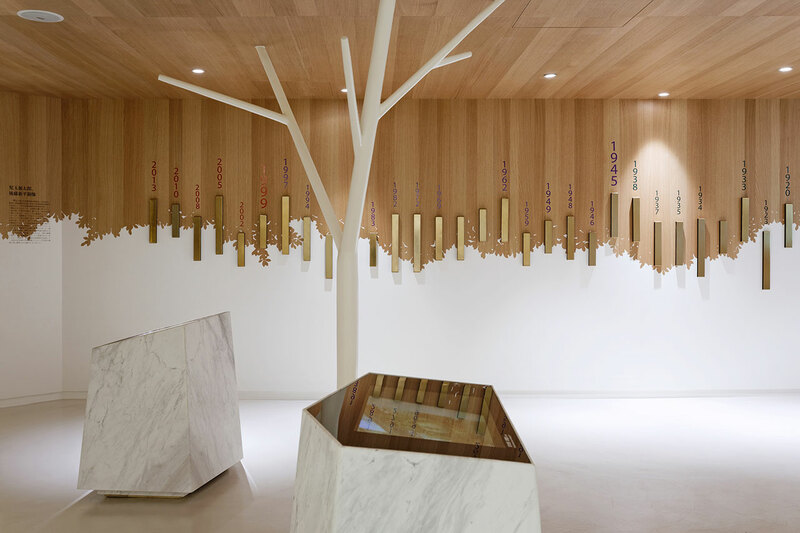 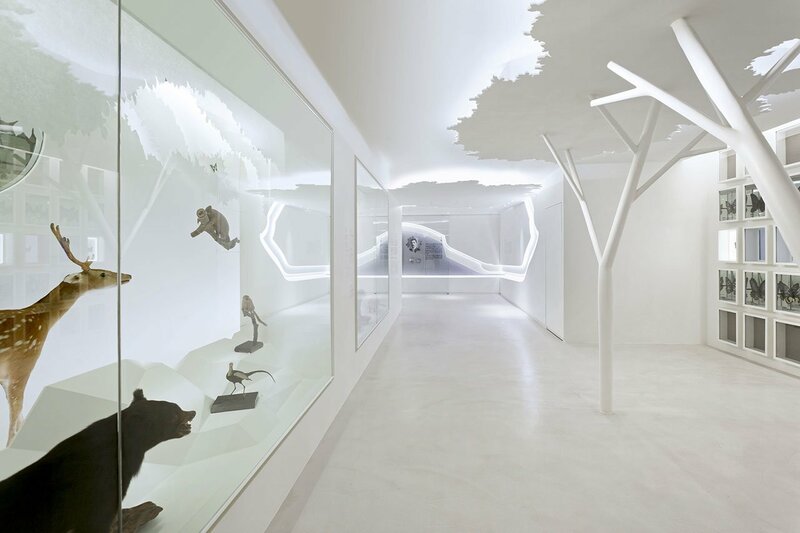 At the central hall, visitors are immersed into a white landscape of abstracted arboreal trees, notional rock formations and melodic wind sounds paying tribute to all those natural specimens that have been extracted in the service of collective knowledge. 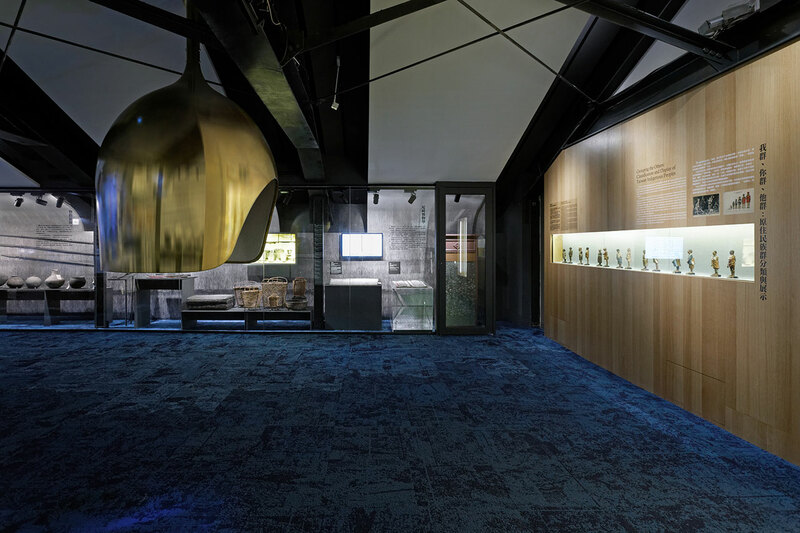 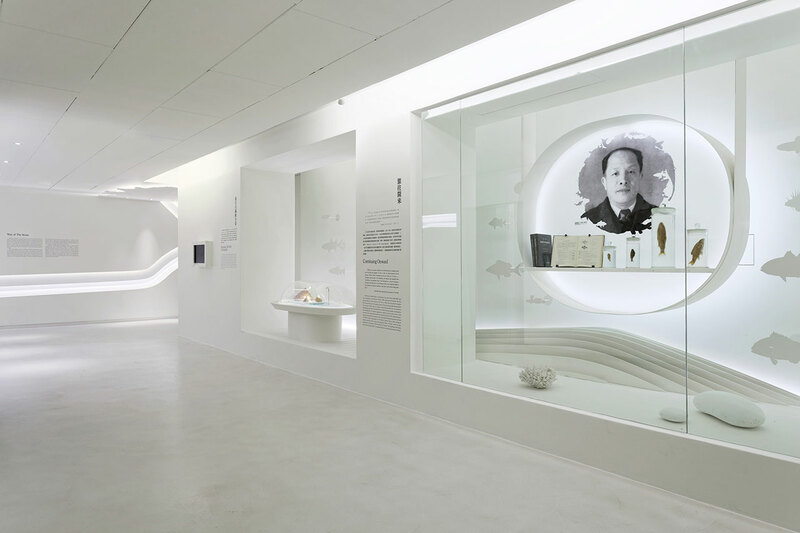 Titled Taiwan's New Scopes, the corridor-like space charts the Museum’s century-old history by displaying its major findings, profiles of the scientists without whom there wouldn’t be a collection, and information about the building’s history. 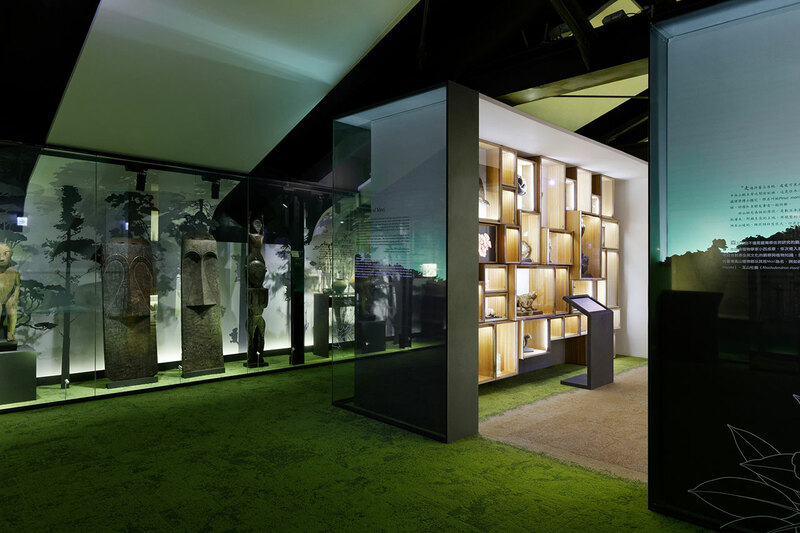 The Path of Discovery in the east wing transports visitors back in time when pioneering naturalists explored the island’s virgin mountain forests for the first time. 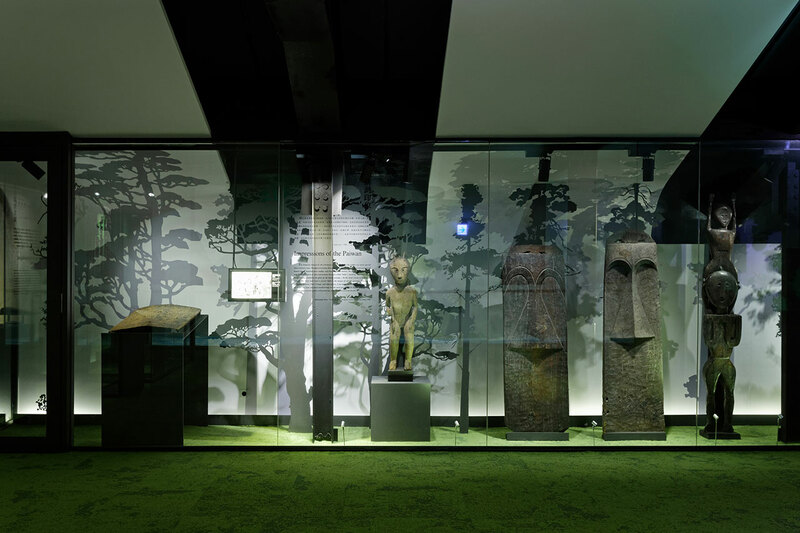 A lush green carpet, dimmed lighting, tree shadows and a chirping chorus of insects and birds, create an enveloping scenery harbouring aboriginal treasures and representative animal species, some of which are now extinct. 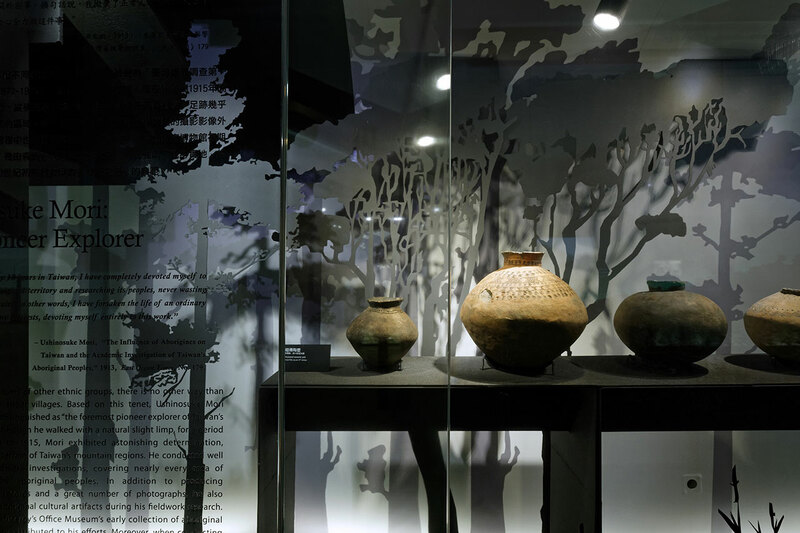 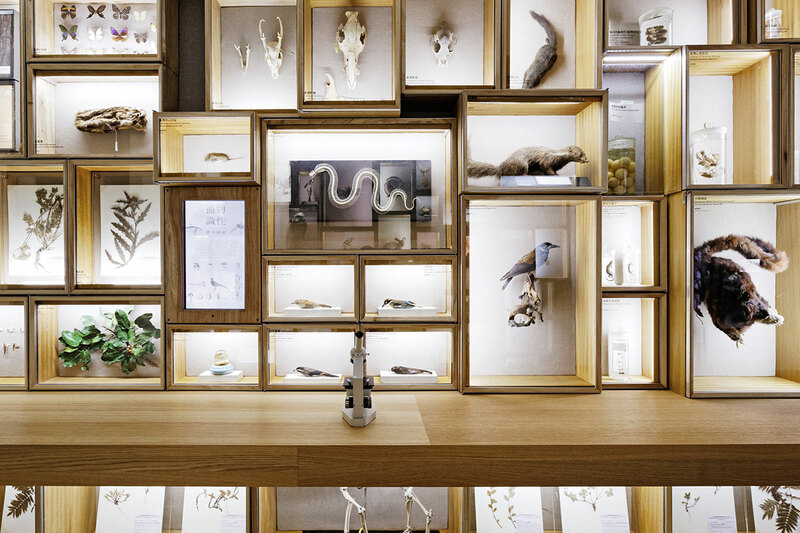 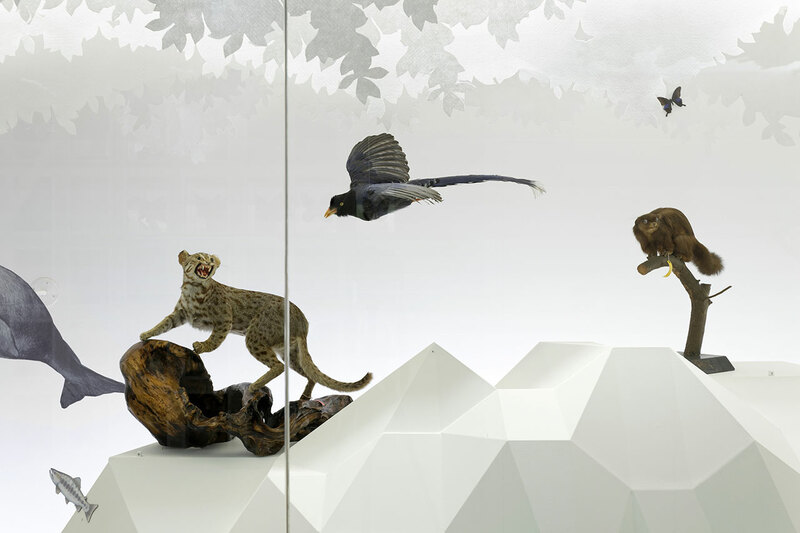 In the midst of this disembodied forest sits a glass “log cabin” which houses a cabinet of curiosities showcasing specimens of Taiwanese biodiversity that were the first to be catalogued. 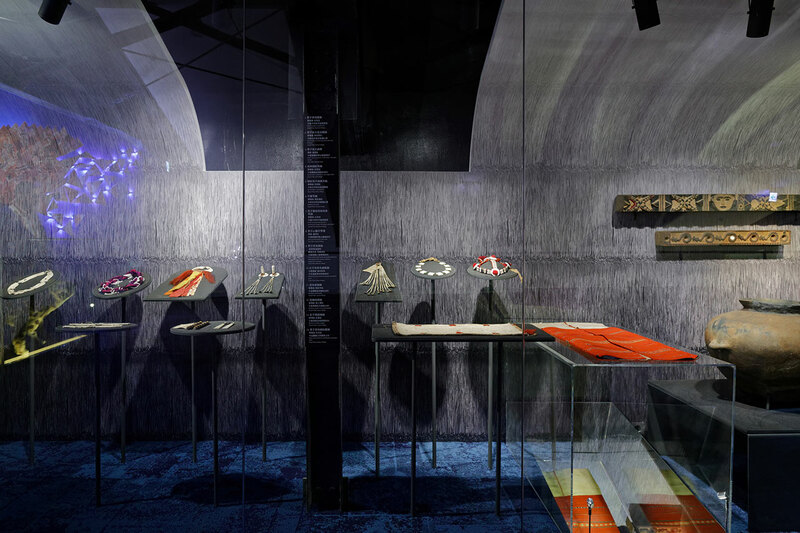 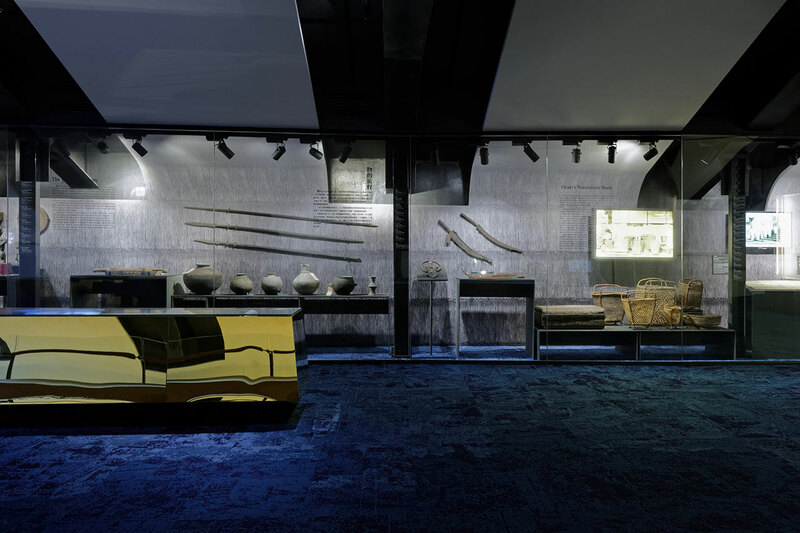 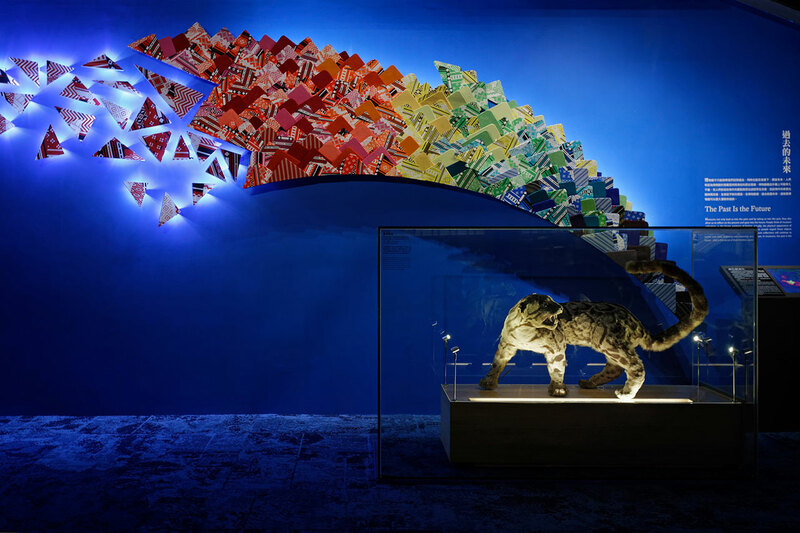 The final space, The Past is the Future, is conceived as a dark blue ocean that brings together aboriginal pieces, rare animal specimens and contemporary artworks. 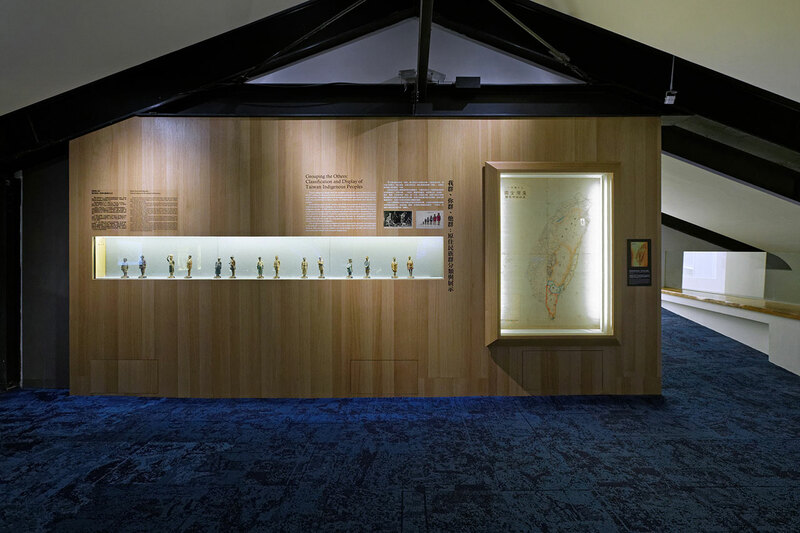 Animated floor projections, reflecting gold volumes and a humming electronic soundscape immerse visitors into an imaginative dimension that urges them to view the Museum not just as a static repository of knowledge but as a continuum of scientific discoveries that deepen our understanding of the world we live in. 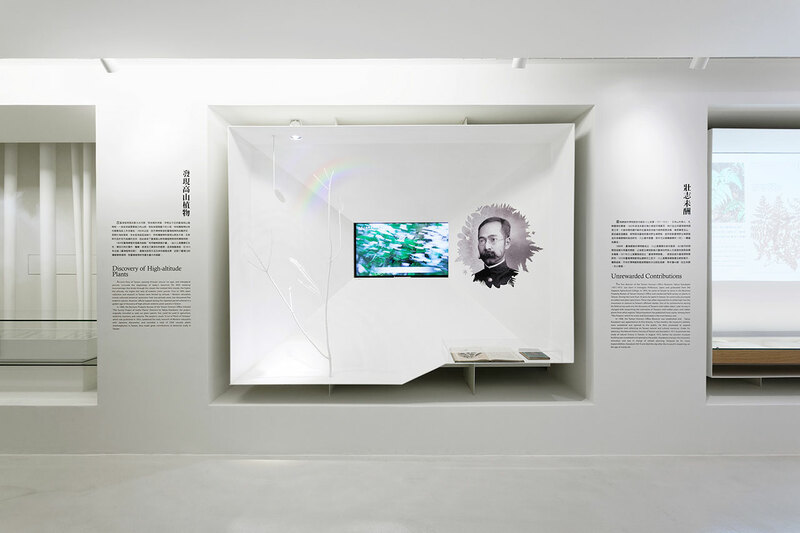 But more than that, it speaks, as the title of this section succinctly suggests, of the importance of knowing one's cultural heritage, or as James Baldwin put it, “Know from whence you came. 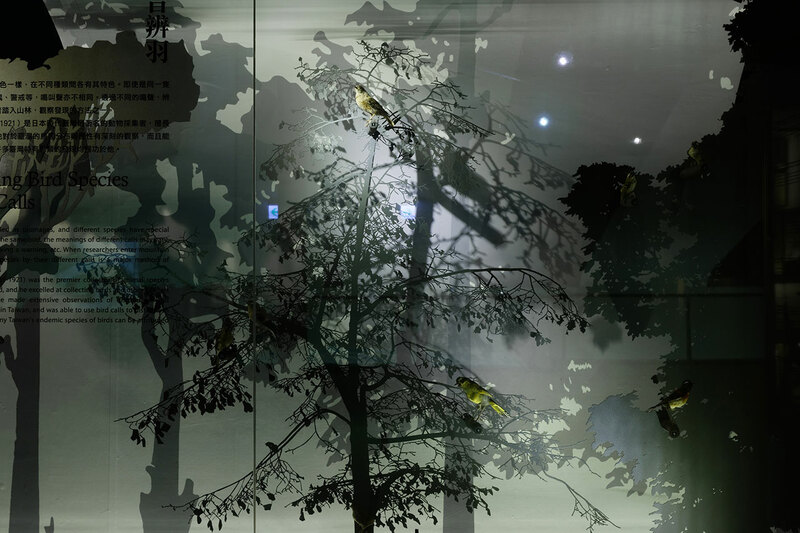 If you know whence you came, there are absolutely no limitations to where you can go”.